I'm introducing a new category called 'featured' which will be some of the most interesting posts on the site, or at least the most interesting to me anyway. It's also useful if you want to use this category / tag for finding things. Hopefully it'll be useful to you too. Yep, the Visor was pretty ground breaking in its time, but it looks like the best gets copied quite happily. I don't know what kind of modules PuzzlePhone will have, and I'm guessing that they won't be quite like the handspring modules for the visor. 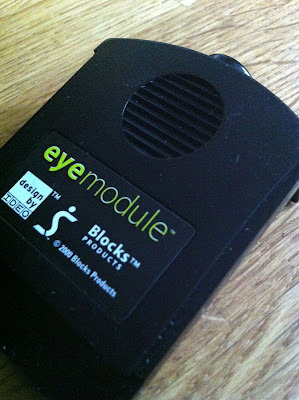 I did like the old modules, I've still got quite a few. 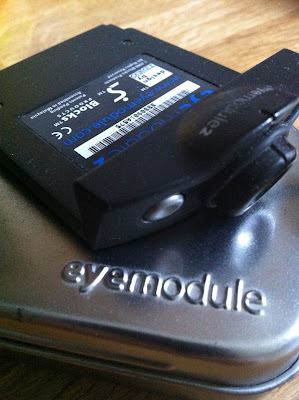 Of course, a back up module would be good, although I expect that most new devices won't need a hardware back up module. Extra memory is probably not needed if the modular phones have SD cards, and, as most of them are going to be running Android then that's a high probability. 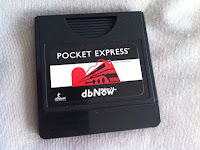 DB modules are probably not going to be needed either, and I have done precious little with this module if I'm honest. 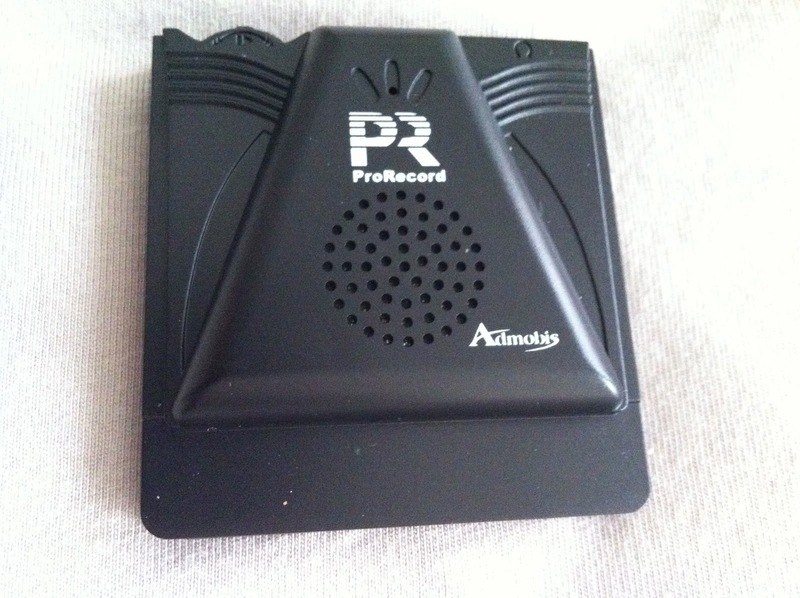 However, the voice recorder modules are more examples of modules that won't be a part of any modular phone or device in the future, unless of course it's some kind of high end recorder / microphone set up. Now that would be impressive. The visor had a couple of camera modules, or at least it had two versions of the eyemodule, a I and II version. The II was able to shoot video as well as take stills. So I guess what I'm saying is that probably most of the Visor modules we had back when Handspring was around aren't things that are going to be much use in the new modular device, except perhaps camera modules which could be really powerful. So, whilst the Visor was lovely, and, in my opinion the real precursor to the modular devices that will become available in the next year or so, what was developed for those those devices are going to be a million miles away from the kind of modules we will see in the future. Whatever they are, whatever they look like, I hope that they'll be as ground breaking as the Visor was. I've never done a top 10 list of PDAs, but it makes sense to do a list, so I thought I would. But just so that it makes sense I thought I'd do it in reverse order. 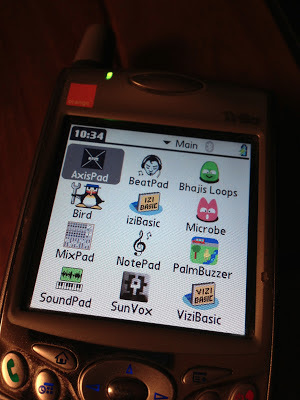 My first Palm PDA, in fact, my first PDA of any kind was a Palm IIIx. I even upgraded the memory module for it myself. It was an eye opener for me in so many ways, and also lead into a lot of new things, including Palmorama and PalmSounds. (for those who love accuracy, yes, the PDA above is in fact a Palm IIIxe). 9: Xircom Rex 6000 - Tiny, but really amazing. 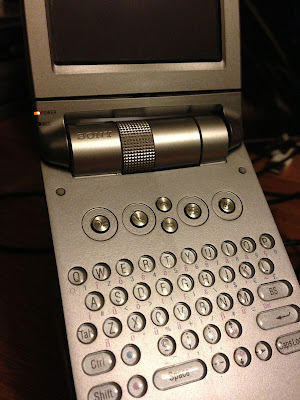 The Rex 6000 was a PDA I wanted for a long time. The Rex series was a strange piece of hardware. 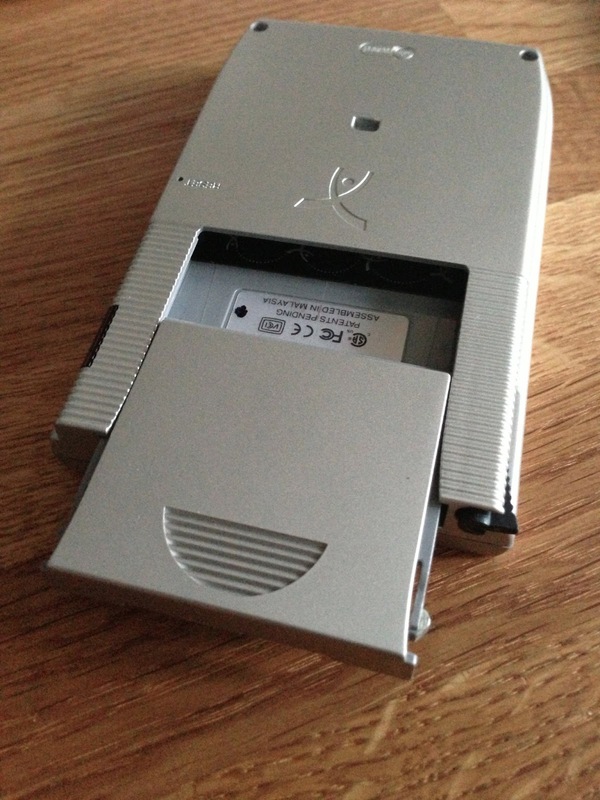 There was a series of these PCMCIA PDAs. In some ways I think it was a stroke of genius to make a PDA that was able to connect to your computer by simply slotting into the card slot. The Rex series also had cradles as well, so they weren't dependent on the laptop slot entirely. The 6000 was the final version and had a touch screen as well. It even had its own apps too, and you can still find a few around these days. After being a big Palm OS fan for a long time I came to the conclusion that I did need to try out the Windows Mobile world. This was largely because of apps like Griff and Syntrax that I couldn't try out. So I did a lot of research about which device was the best trade off between speed and memory etc and came up with the Jornada 568. 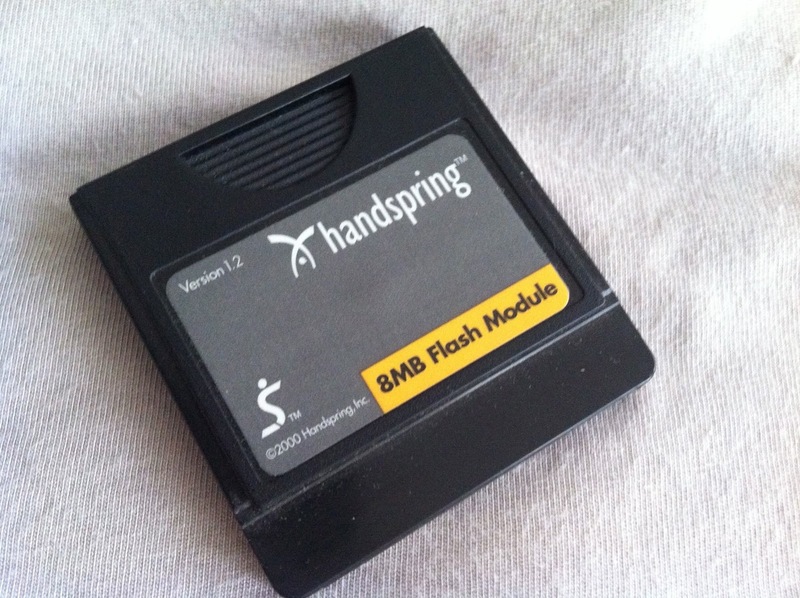 It was a great device and a brilliant way to get into Windows Mobile. I was able to get into a whole new area of mobile music. The device served me very well indeed. The NX73V is not only a beautiful design, but also a very functional device. 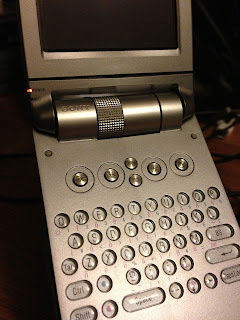 I had a full keyboard, a large screen, a clam shell action, but the screen could swivel around and cover the keyboard. It had a camera, could take video, and also had slots for both Sony memory stick and CF cards. This was an impressive device, and I really loved it. However, it suffered, as did many Sony devices, from compromises in the design. It didn't really have enough memory, and the processor seemed underpowered for such an elegantly designed device. 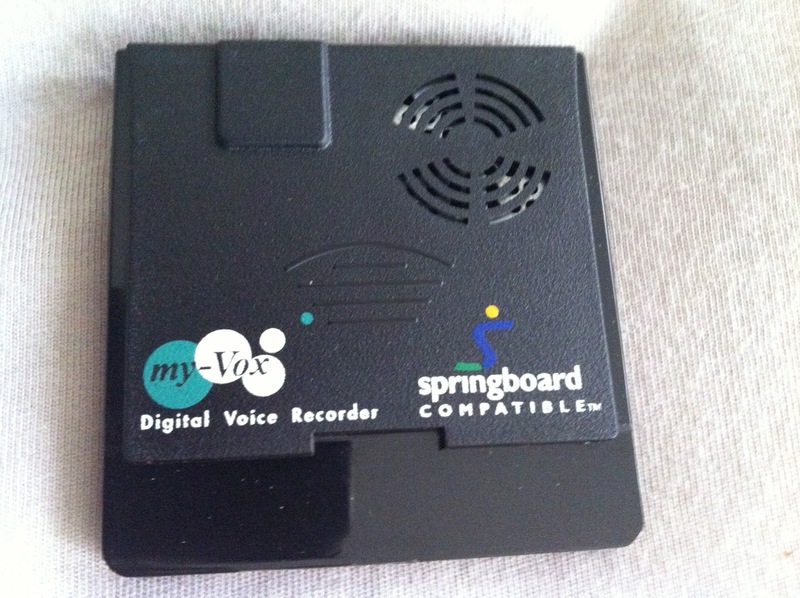 Also, and almost certainly of no importance to most people who owned them, the audio implementation was very strange although it could be hacked to work properly. Next up is a superb earlier device. 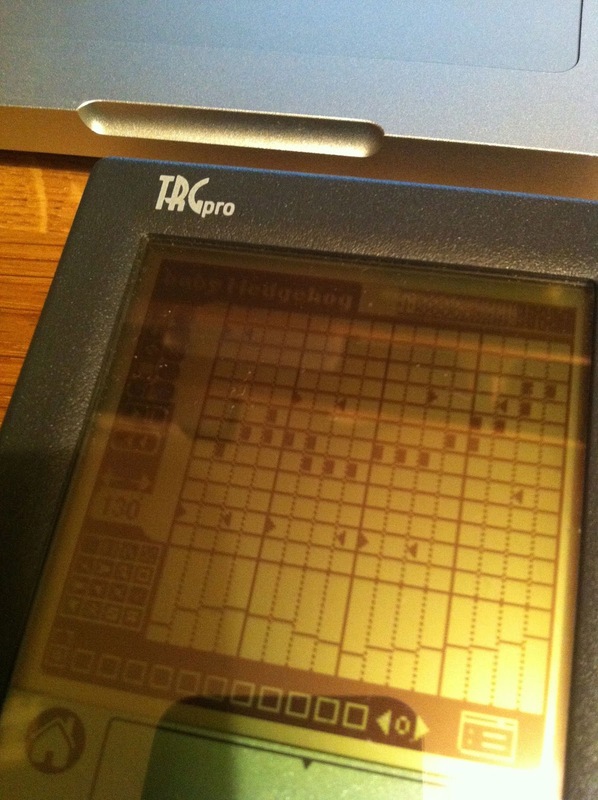 The TRG Pro was effectively a Palm IIIx but with a lot more to it. 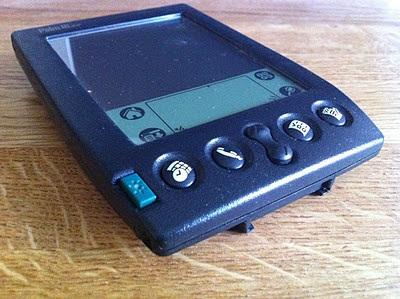 It had a built in CF card slot, which was really innovative for a Palm PDA in those days. 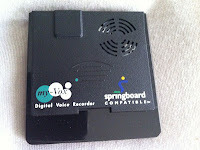 It also had a bigger speaker and could still send MIDI through its serial connection. Of course, because it had the CF slot you could back it up and restore it very easily. Which was great in those days. I didn't get a Zodiac for a long time and not anytime near when they first appeared. 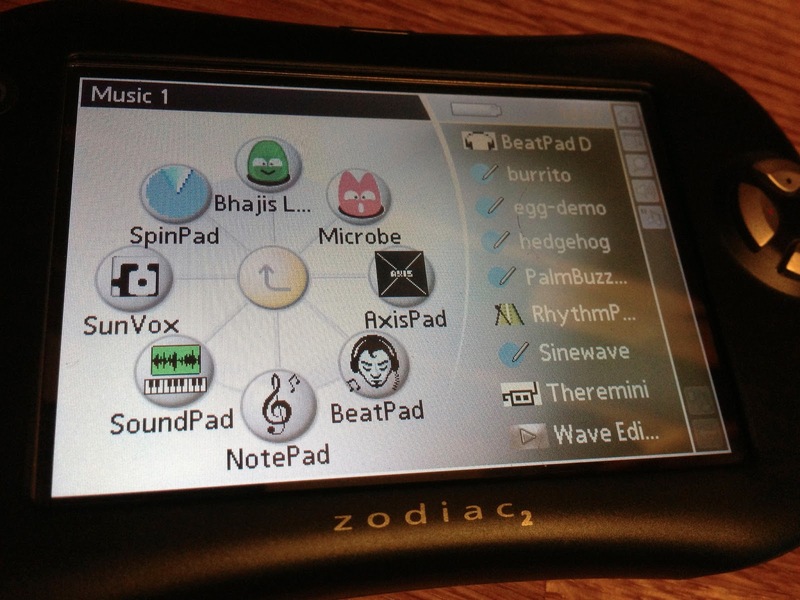 The Zodiacs were essentially Palm OS based gaming devices and looked a lot like gaming devices. 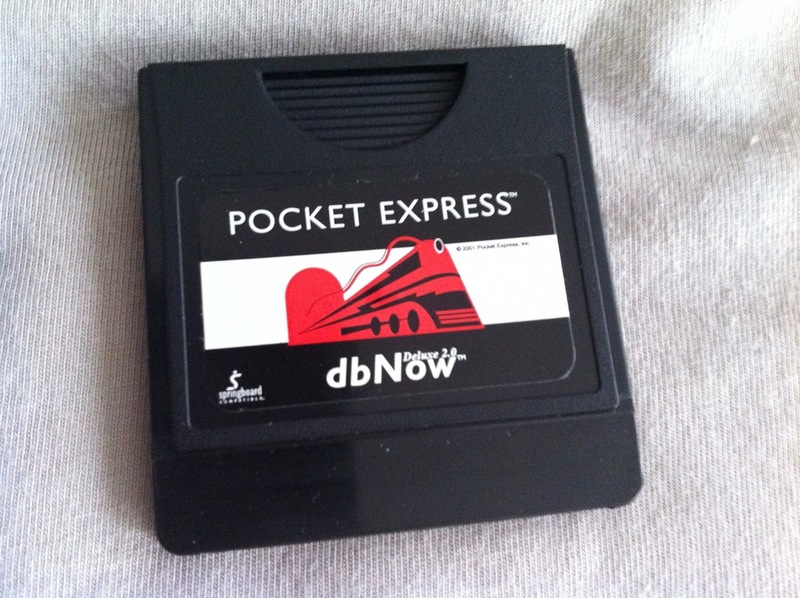 However, it was pretty good as a regular Palm OS device, mainly because it was built for gaming. It had two SD slots and was pretty amazing for music making. 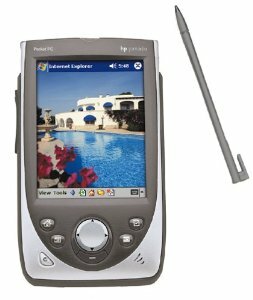 In terms of Palm OS 4 devices the Handera 330 is probably the pinnacle of the pack. The 330 had two memory card slots, one for SD cards and a CF slot too. It was an amazing device. It was of course the natural extension of the TRG Pro and had plenty of memory for an OS4 device. 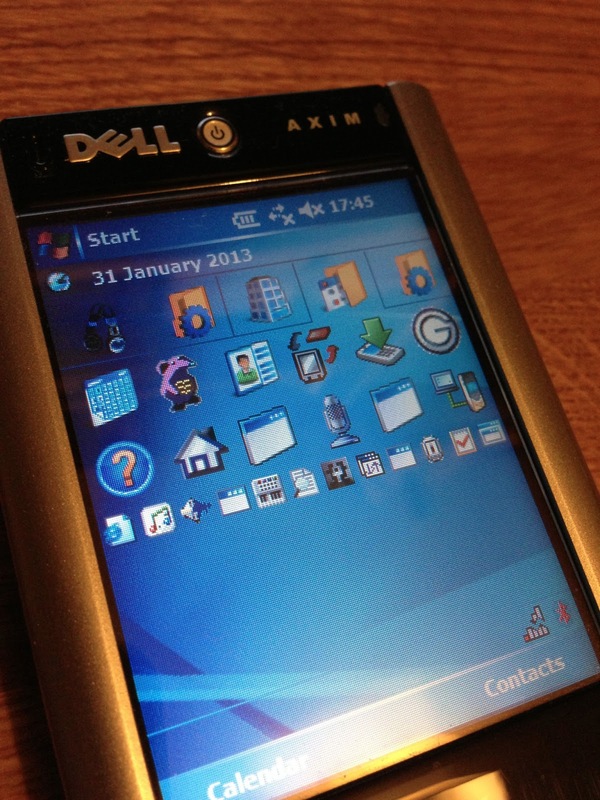 This was my second and current Windows Mobile device. I choose it because it had 2 slots (CF and SD) Wifi, bluetooth, plenty of memory and a good screen. Since I've had it it's been excellent and has run everything I've through at it. It's a work horse. Now you might be surprised that this isn't my number one, but I couldn't quite do that. The T3 is awesome, really awesome. It had a big screen which you could see when you extended the device, and, the most important thing it had was a huge amount of memory, and that's what really differentiated it for me. Most devices of its time had around 2-4mb, but the T3 had 10mb! 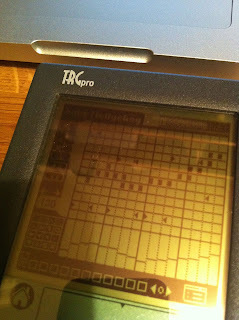 Which was huge back in those days, and, for music making, made it really useful. The downside was that the battery life wasn't good at all. 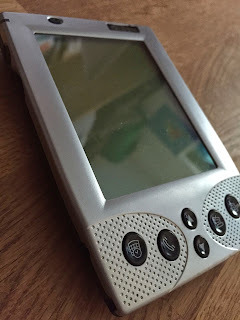 1: Palm Treo 650 ... It just did everything! 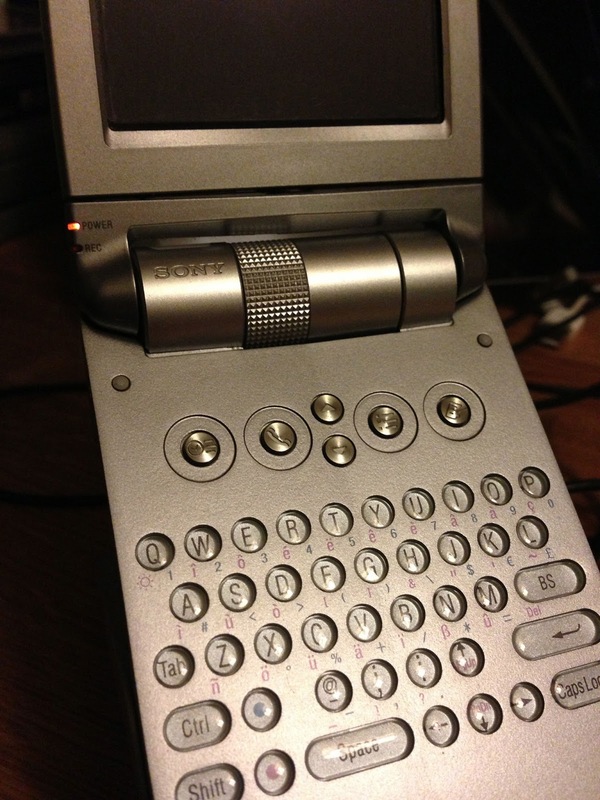 The trusty Treo 650. A great device and an early example of the smartphones we have today. 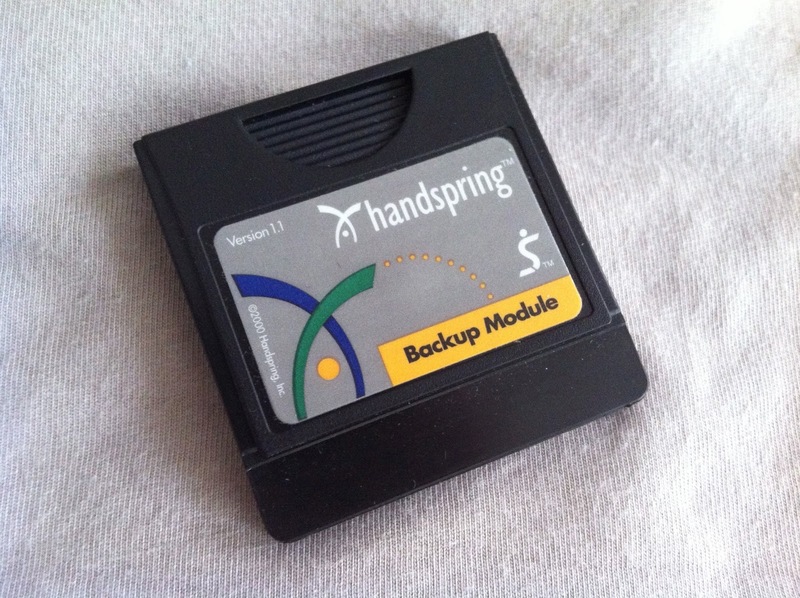 It ran Palm OS 5 and could do almost everything (including making calls). It had a camera and could take video too. 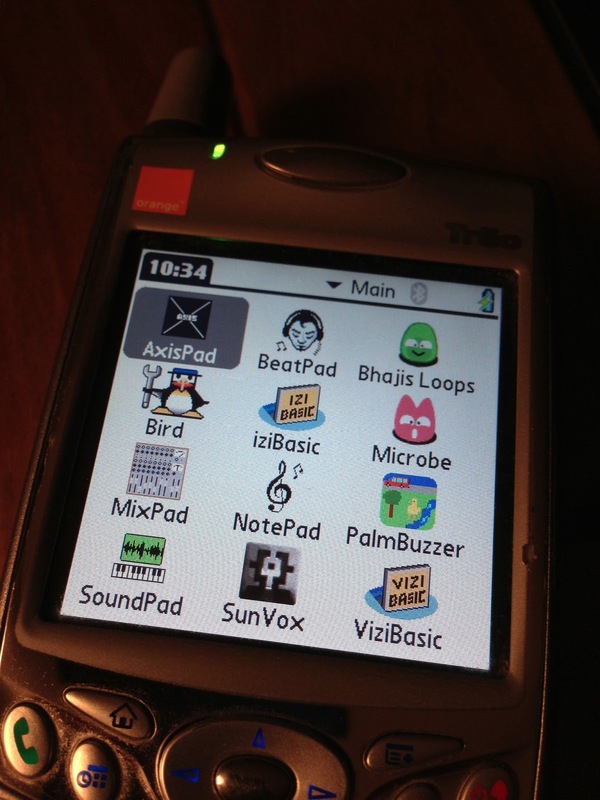 I used it for some field recording even though the mic wasn't brilliant, but overall it was a great device, and for me was the pinnacle of my Palm OS days. 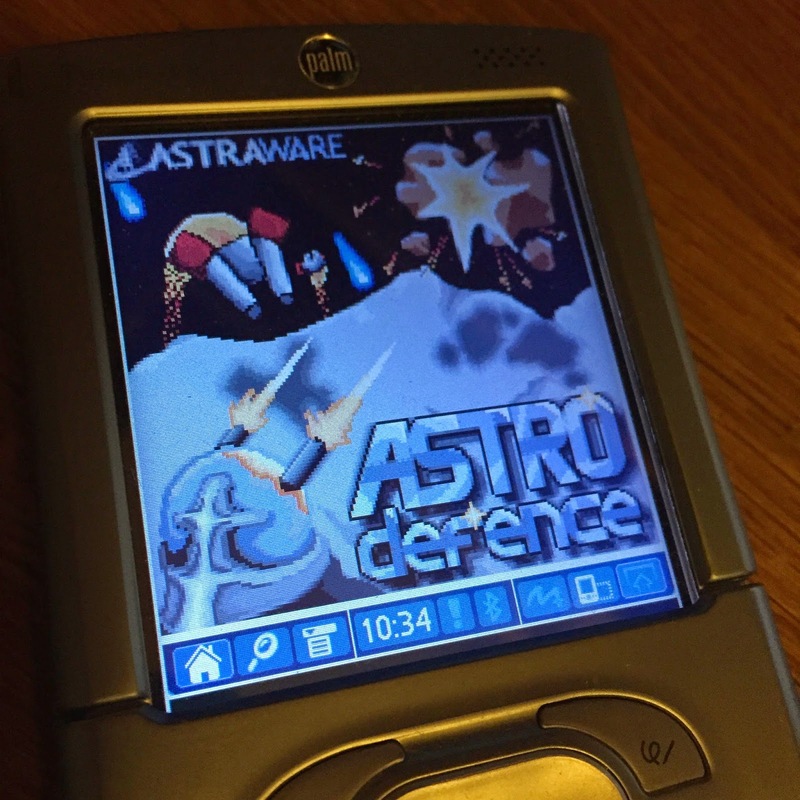 I hope you've enjoyed this little trawl through my favourite PDA devices. I've enjoyed summing them up here. And I realised that I hadn't done anything with it for ages and ages. I did have plans to get it going again, but never did get around to it, which was a shame. The NX73V was such a capable device in its day, and so beautifully designed and made. I often think it was the best thing that Sony did in their PDA line. Later models seemed to have almost too many features and too many ideas packed in to them that they didn't seem to work properly. However, the NX73V was elegant, and made sense. It is one of my all time favourite PDAs. (I know, I should probably have a list somewhere). 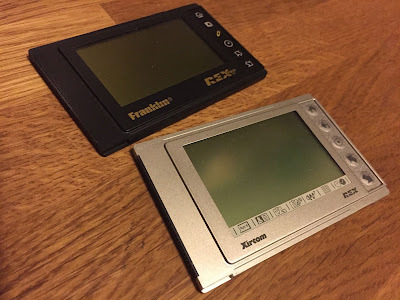 I always liked the Sony devices, but never owned either of these entry level devices. Entry level stuff wasn't really my bag, as I may have mentioned recently. Still, Sony's stuff was always good. It was a shame they left the PDA world. I never had a Zire21. They were a part of the low end / cheaper device strategy that Palm tried in the last days of the PDA era. I never thought that the whole cheap device thing would work, and really it didn't. In some ways it was a shame because it brought about the end of Palm perhaps a bit quicker than it could have come about. Which was a bit of a big thing really and quite important for developers. It made things a lot easier for developing Palm OS apps, and in many ways paved the way for the way things work these days.